Having a camouflage themed baby shower or birthday party? 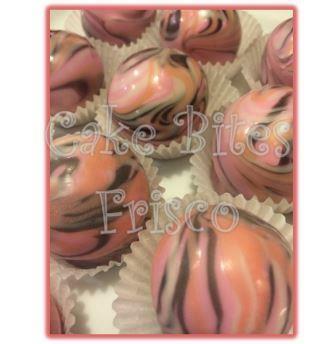 Check out these adorable pink camouflage cake balls! We can make any color camouflage cake balls or cake pops; email us today at info@cakebites.biz to discuss options for your event.